Keisley modular corner group, this set is very versatile, the corner seat is also a left or right arm seat, add in the centre seat to make your corner section as small or as large as you need. All seating parts can be locked together in any position. 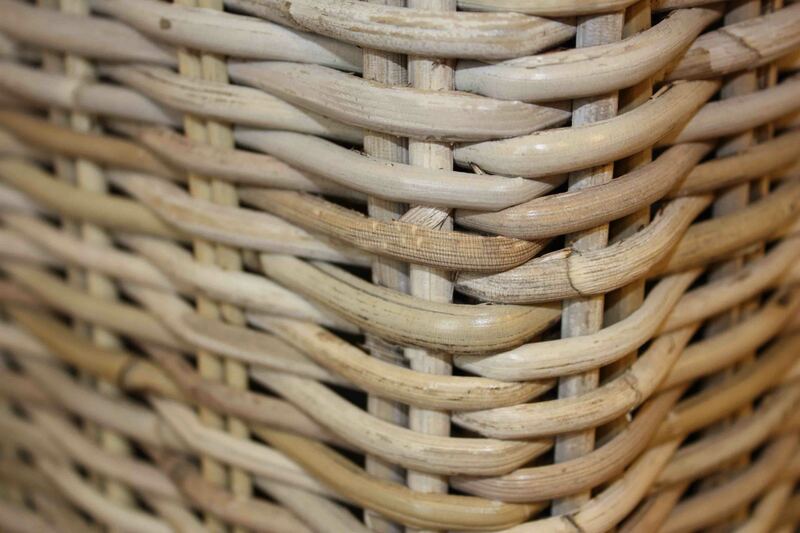 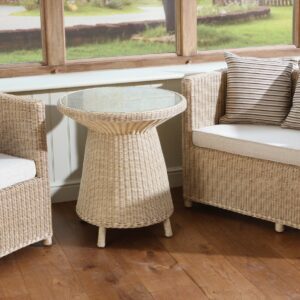 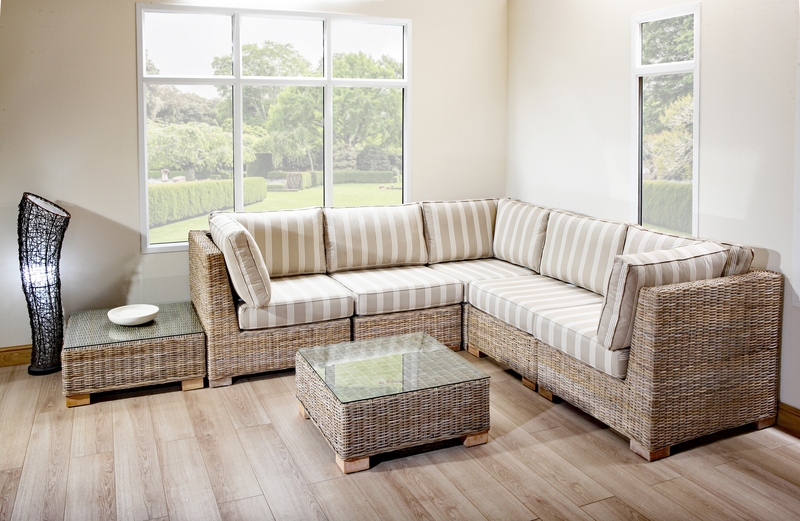 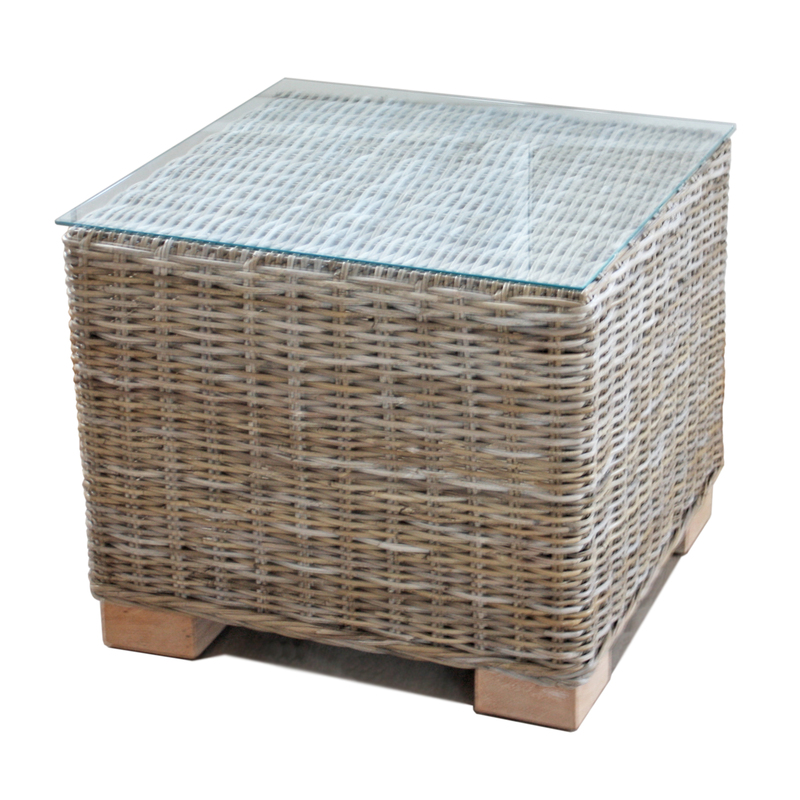 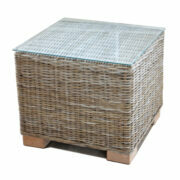 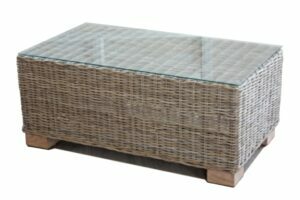 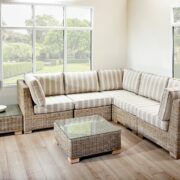 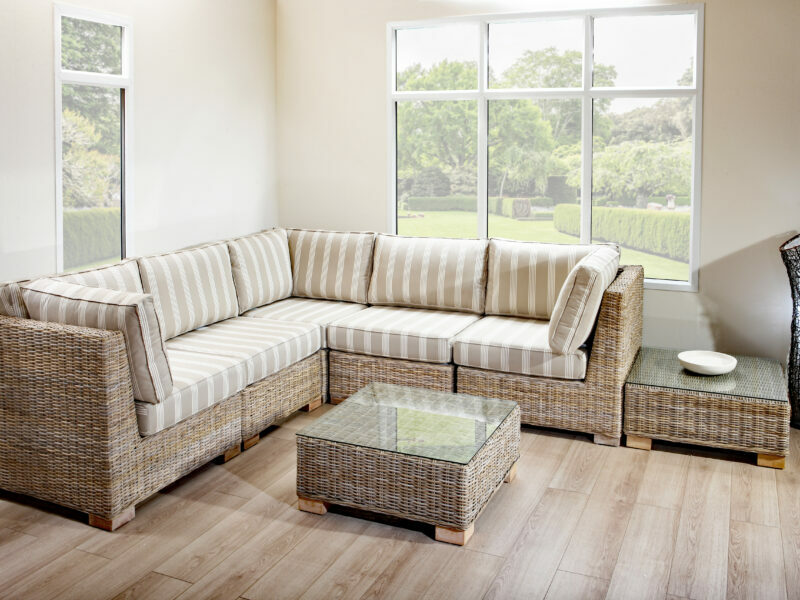 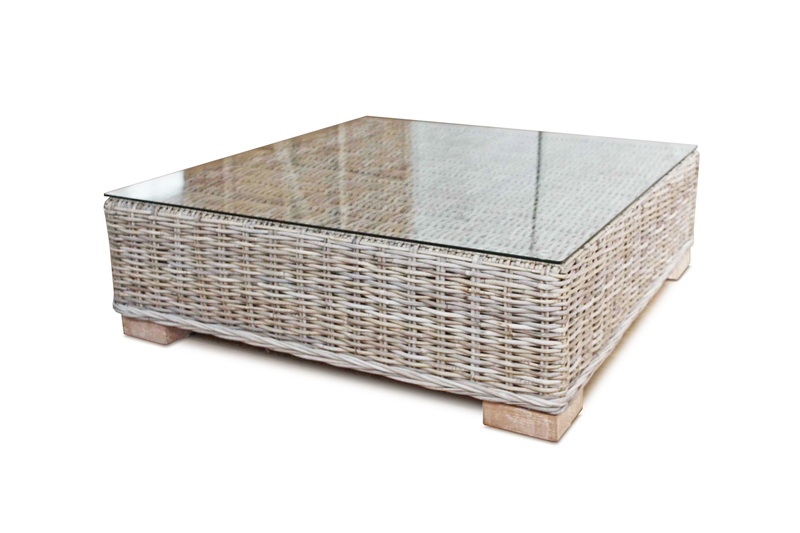 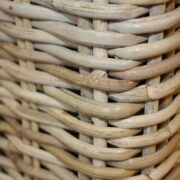 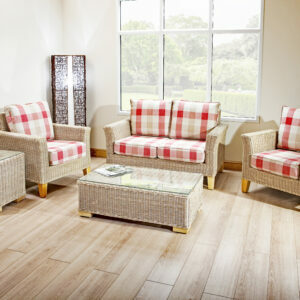 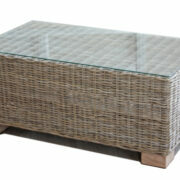 Keisley is woven from heavy gauge full round rattan. 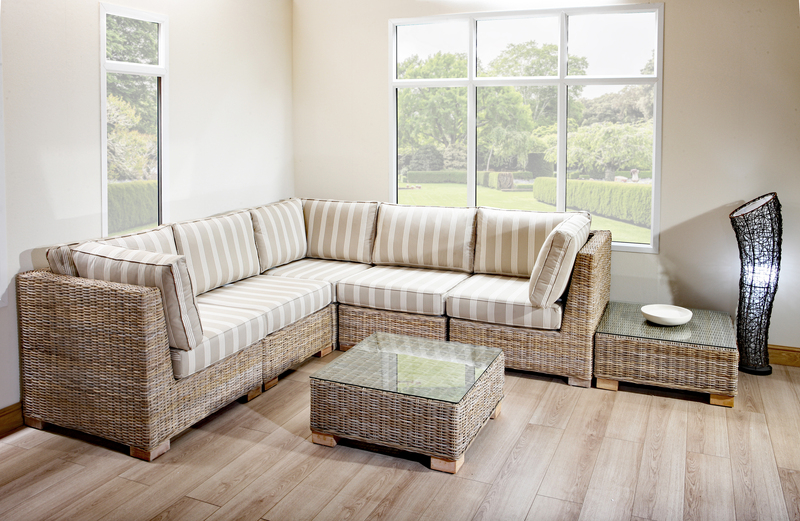 With a sprung seat base to increase your comfort and strong but supportive cushions, Cordoba becomes surprisingly comfortable. 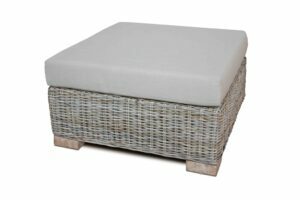 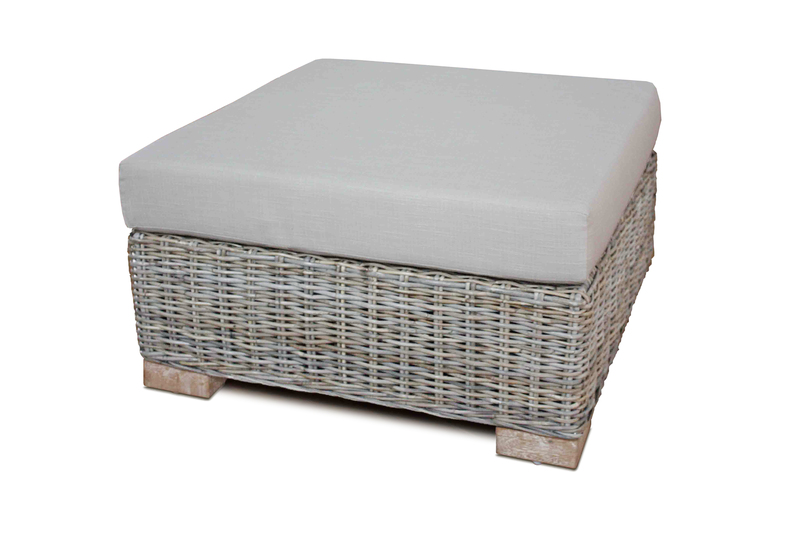 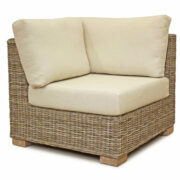 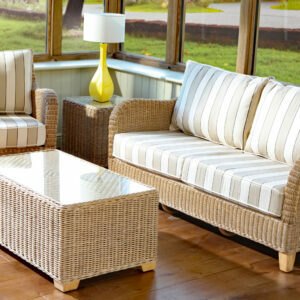 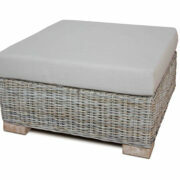 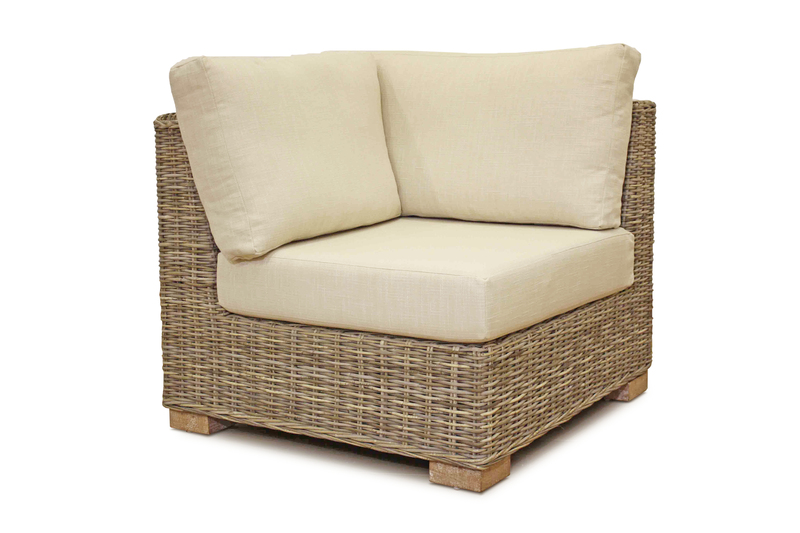 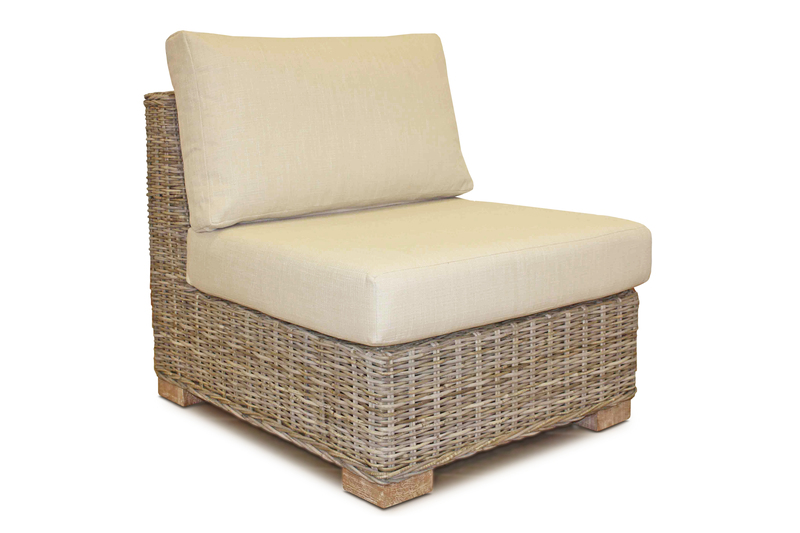 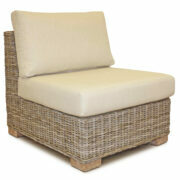 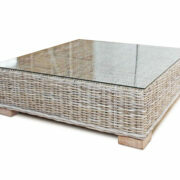 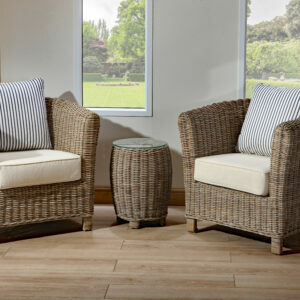 Woven in Kubu grey rattan with Mango washed feet, just add the cushion fabric of your choice for the perfect setting.